Step 1. 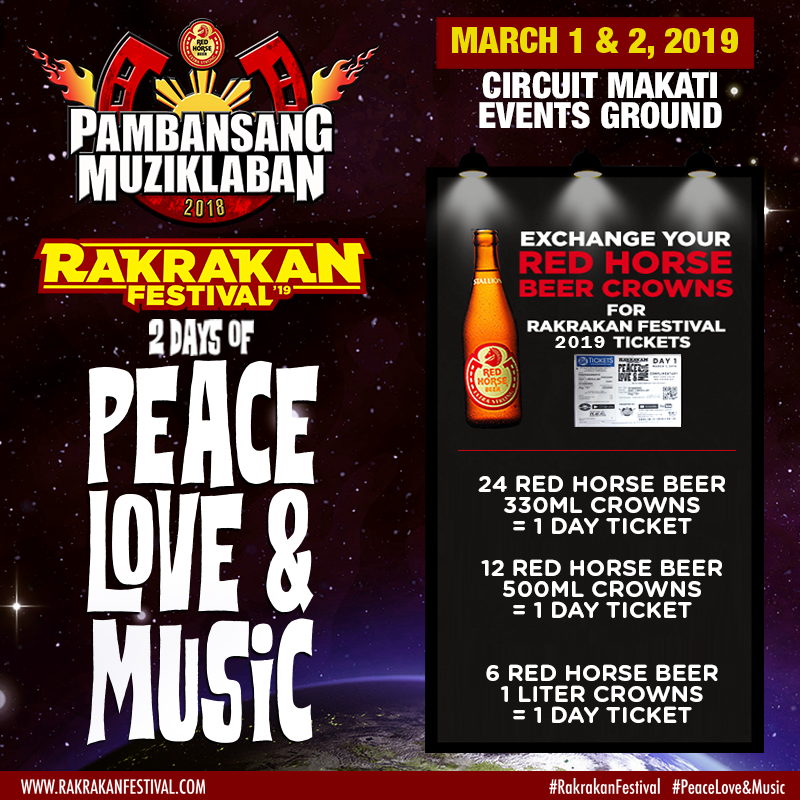 Buy 24 bottles of 330ml Red Horse Beer, 12 bottles of 500ml Red Horse Beer, OR 6 bottles of 1L Red Horse Beer. 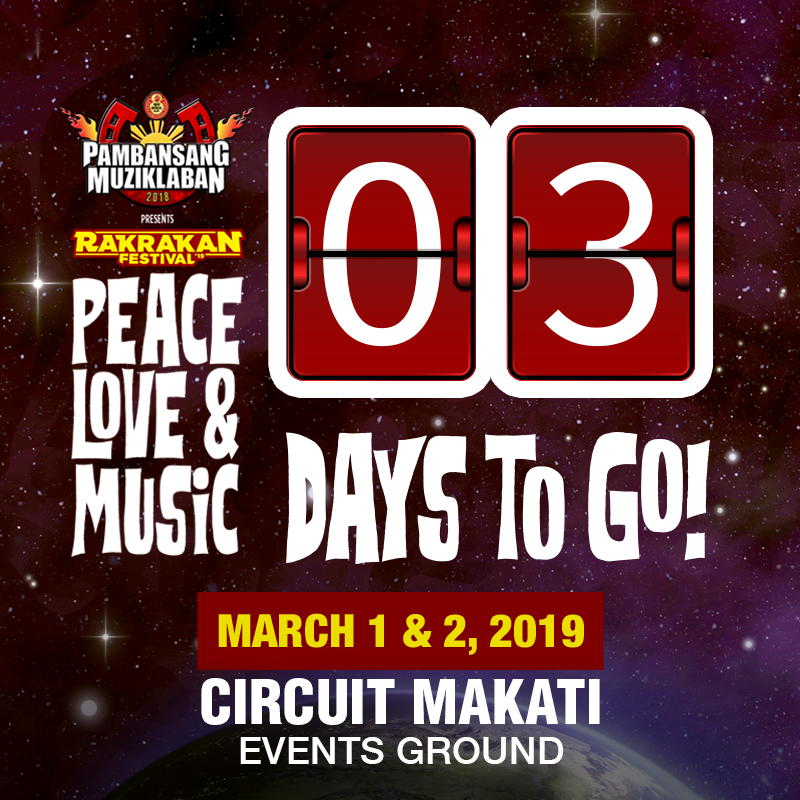 Collect the 2019-dated crowns in exchange for free tickets*! Step 2. 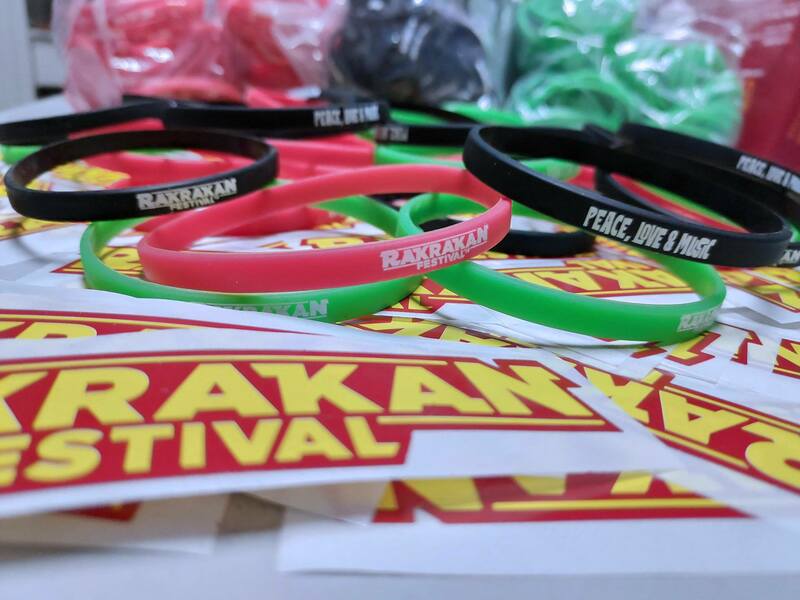 Bring and present the crowns to Rakista Radio’s office in exchange for free tickets to #RakrakanFestival2019 #PeaceLoveMusic! Send us a Private Message to get the address. 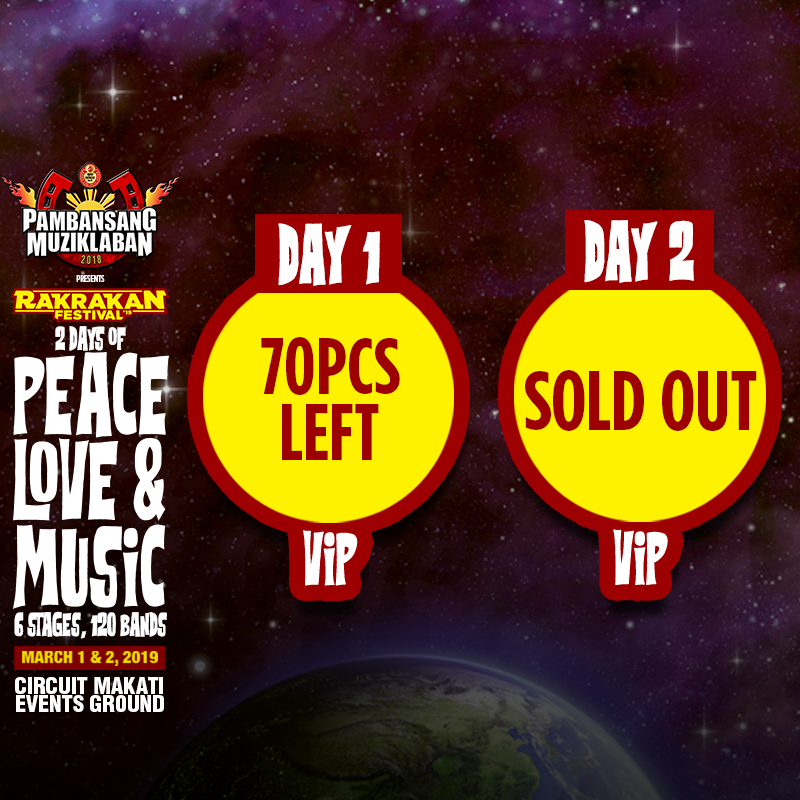 *1 ticket is equivalent to either of the following: 24 crowns of 330ml, 12 crowns of 500ml, OR 6 crowns of 1L. **Strictly 2 tickets per person! 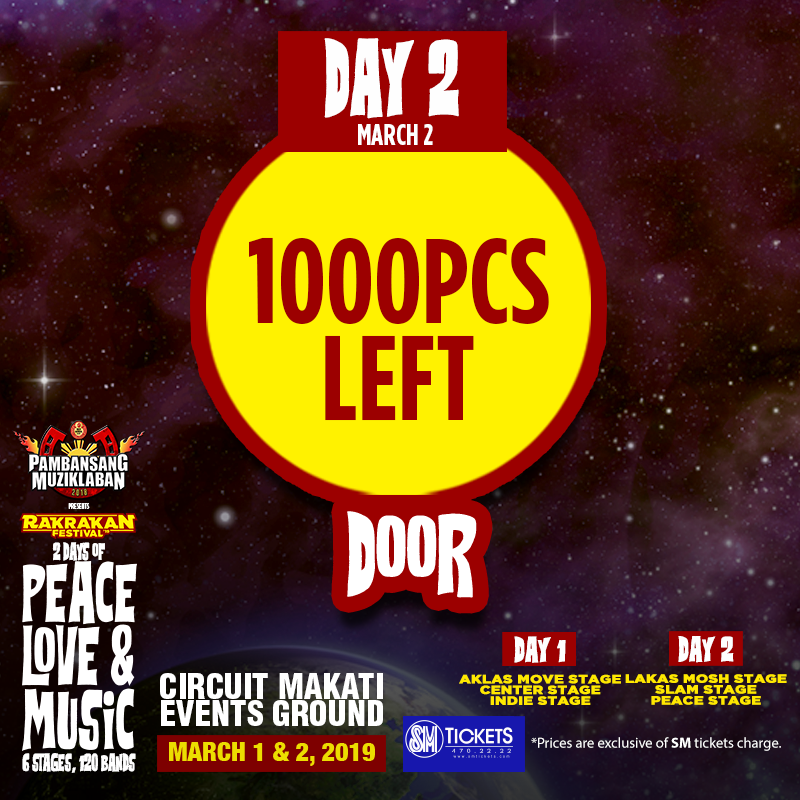 All tickets to be given away through this promo will be 1-day complimentary tickets.